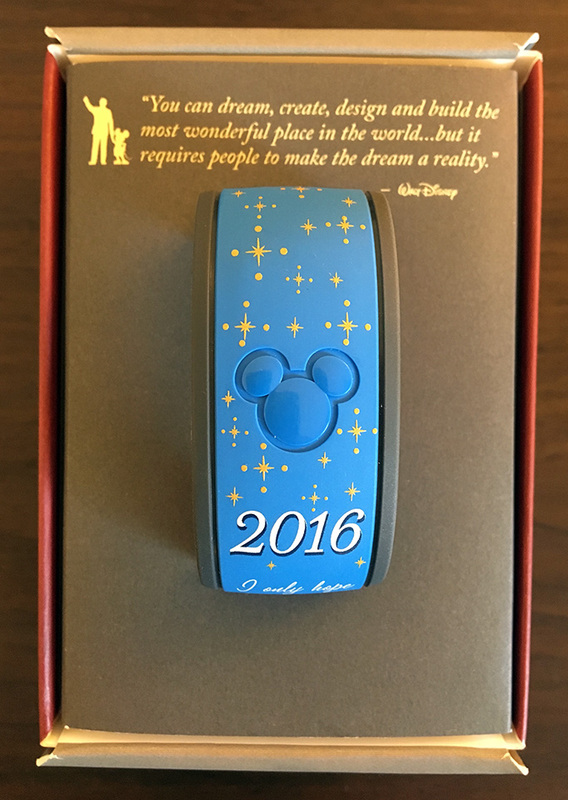 A new promotional MagicBand was released about two weeks ago for VIP (very important persons) within or associated with the Walt Disney company for 2016. 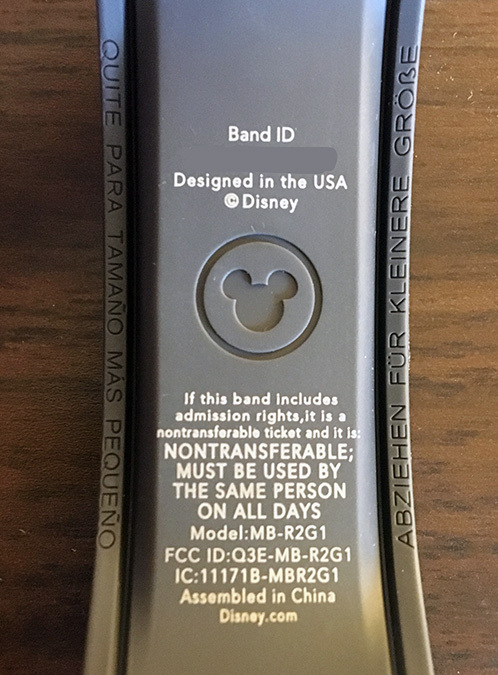 Last year a 2015 VIP MagicBand was released, and it looks like this year Disney has another one with an updated the design… and boy is it a beauty. 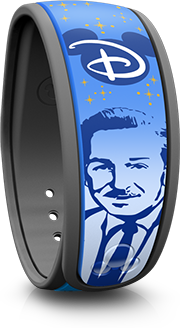 It’s a blue MagicBand featuring Walt Disney himself on one side and an inspirational quote from Walt on the other. It comes in the Cast Member exclusive box that last year’s came in, but there is nothing inscribed on the inside of the box. Last year’s box said 2015. Read the article about last year’s band to get the full details about what this VIP band is for, but here’s a quick recap: This band is for special executives, invited guests, internal media, important high-money partners (like American Express for example) and other important people within or associated with the Walt Disney Company who are visiting to Walt Disney World on business. It’s not a band for normal Cast Members, employees, or for people outside of the company to purchase or obtain. Like last year, this band is very limited, probably to less than 250 made. These were given out to roughly 15-20 people only at an Awaken Summer media event and are set to Link-It Later.